Dhoni has scored with an average of just 27 in last 9 innings. 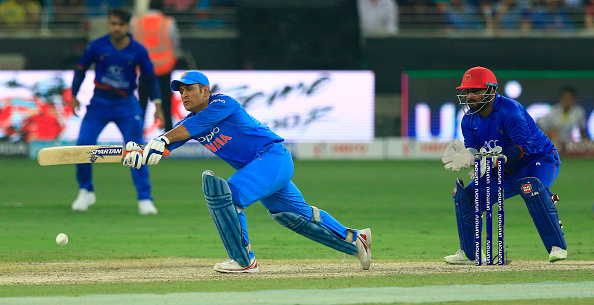 Former Indian skipper Sunil Gavaskar has a solution for MS Dhoni's poor run lately. The Indian wicket-keeper batsman has failed to continue the touch he had in Indian Premier League 2018. Gavaskar feels, to solve his problems Dhoni should turn to domestic cricket whenever he gets the opportunity. "Absolutely (when asked if Dhoni should feature in domestic cricket). 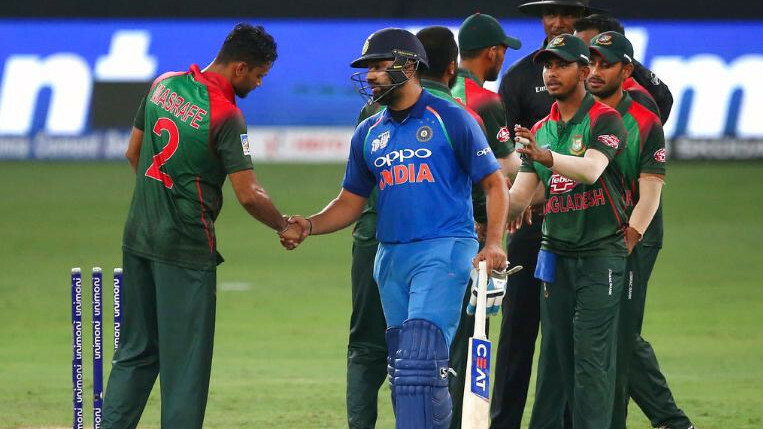 Dhoni should be playing domestic cricket and should be playing the four-day games as well because he will help so many of the emerging players from Jharkhand." "I know he travels with the team (Jharkhand), he acts as their mentor but to actually have him playing with them is a great inspiration. He will be a great inspiration to the younger players in the team," Gavaskar told India Today. Everyone was expecting Dhoni to be a changed cricketer after his form in IPL. However, he has failed to keep the momentum and couldn't score many runs in recent time. The 37-year-old added just 189 runs in 9 innings. The talks of replacing him with youngsters are also doing rounds. 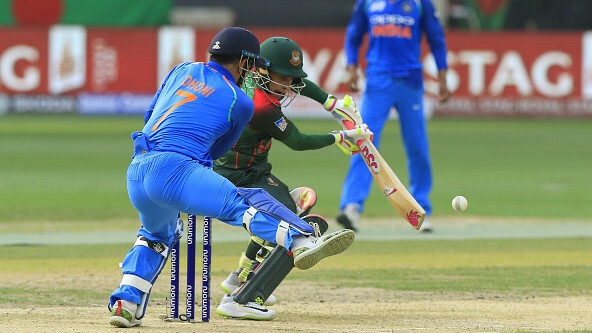 "In the 50-over game you have limited opportunities but if you play a four-day game and play along innings its great for your stamina, for your legs, for the rhythm that you want in limited-overs cricket," Gavaskar added. Dhoni will have to work on his woes before the limited overs series against Australia. Carrying him for long with this form isn't helpful and with World Cup isn't too far away India won't be looking for a replacement yet. They would like their veteran to be an asset not only with the gloves but with the bat as well. There has been a debate on Dhoni's batting order. Zaheer Khan, India's former pacer, feels it's time for the Ranchi born to bat at number 4 till the World Cup. "At No. 4, I do feel someone like MS Dhoni needs to give a go-ahead because keeping the World Cup in mind, it's a very crucial position to soak in pressure and play according to the situation," Zaheer said.